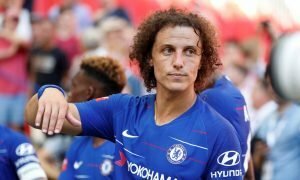 Ruthless: One PL swoop can kickstart Abramovich era once again for Chelsea - Verdict | The Transfer Tavern | News, breakdown and analysis on all things football! Quite a messy situation has transpired at Chelsea. Indeed, Maurizio Sarri clearly can’t control his own players, isn’t able to deploy his infamous “Sarriball” the right way and seems to have lost his way months into the biggest job of his career. While Roman Abrahamovich has been quite tolerant with the Italian so far, unless he can improve their current predicament, he’ll be sacked (as per the Daily Mail) relatively soon as well. Furthermore, what adds to this mess, is that Chelsea will surely struggle to get a high-profile manager due to their transfer ban. 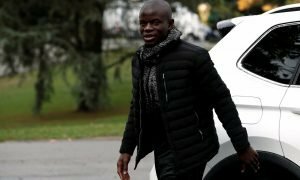 As their current squad probably isn’t strong enough for many managers to risk their reputation while the ban looms large over Stamford Bridge, they’ll have to be clever searching for their next manager. Reportedly (as per the Sun) it’s come down to selecting between legend Frank Lampard and Wolves gaffer Nuno Espirito Santo and, while the former is certainly a legend around SW6, the smart decision would be to go with the experienced Portuguese. He’s done a marvellous job in elevating Wolves to a Premier League top-7 place and primed to be in the FA Cup final. 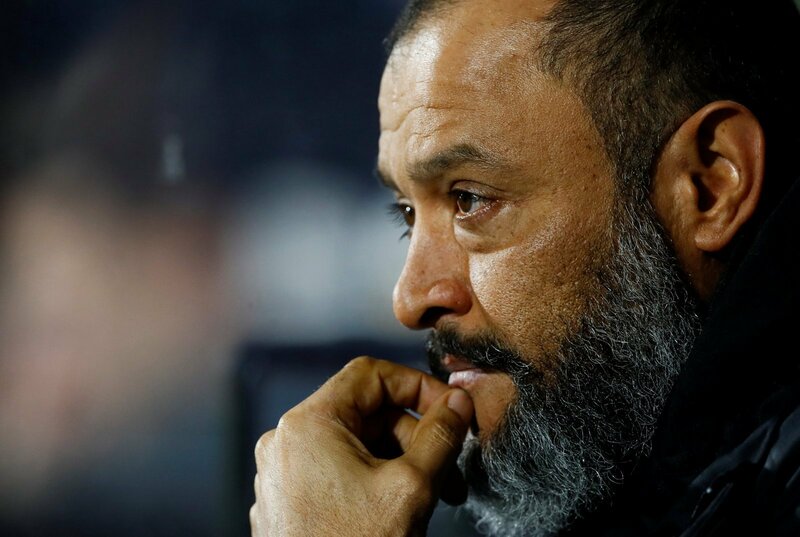 Taking the Black Country side up from the Championship, Santo’s making them play incisive, creative, attacking football, while maintaining a solid defensive shape. Come on, let’s be smart about this. While Lampard is the fan-favourite, Santo is more experienced to get fix the problems set by Sarri and has previous in working at big clubs, namely Valencia and Porto. Through his work in Wolverhampton, he’s proven he would be able to get the best out of seasoned veterans such as N’Golo Kante and co at their best and use young players like Christian Pulisic, Callum Hudson-Odoi and Mason Mount to his advantage. Santo can make Chelsea a compact side, who use their intelligent midfielders and pacy attackers to create magic, while his shrewd tactics can solve their defensive woes. The Abramovich era truly started when he moved for a young and impressive Portuguese in 2004 and could be saved with a similar move this summer. 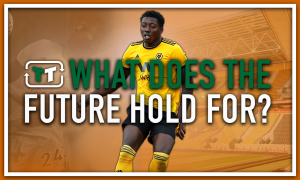 What does the future hold for Benny Ashley-Seal at Wolves?